PARIS -- PSA Group is pushing ahead with an Iranian plant investment and production ramp-up in the face of a hardened U.S. stance against Tehran under President Donald Trump that could play to the automaker's advantage, a senior executive said. 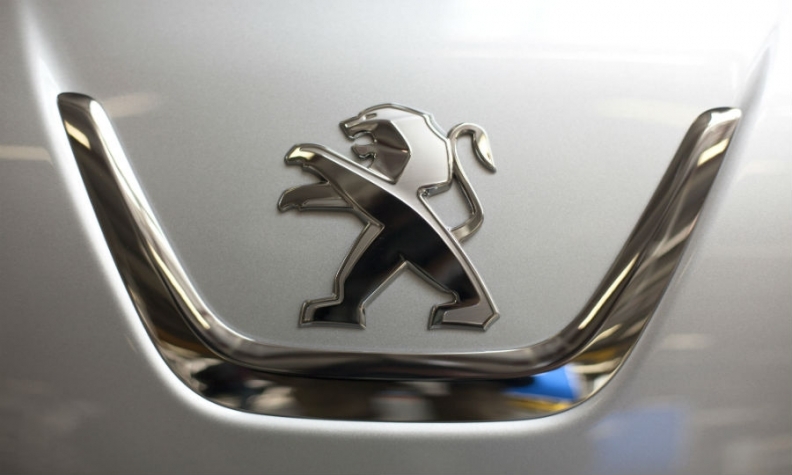 The group's Peugeot brand is about to begin production with local partner Iran Khodro, while PSA is also preparing to invest more than 100 million euros ($106 million) in a new Citroen plant with partner SAIPA, PSA Middle East chief Jean-Christophe Quemard said. PSA returned to Iran last year after an international deal to lift sanctions in return for curbs on Tehran's nuclear activities, and has reclaimed its place as the country's top-selling car brand with a 32 percent market share last year, according to IHS Automotive data. The carmaker inked a 400 million euro ($424 million) Peugeot production agreement last June and a 300 million deal for Citroen four months later. The renewed pressure from Washington will probably extend PSA's lead as rivals hold back from re-entering Iran, Quemard told reporters on Monday from a Tehran automotive conference. "This is our opportunity to accelerate," he said. "It will become even harder for American companies to operate, that's for sure. We've opened up a lead and we plan to hold on to it." Within two weeks of his inauguration, Trump responded to an Iranian missile test with fresh U.S. sanctions, warning that Tehran was "playing with fire." General Motors and other American-owned brands last had a significant Iranian presence before the country's 1979 Islamic Revolution. Other western and Japanese carmakers that had avoided Iran under recent sanctions are now eyeing its potential. IHS expects the market to grow 8 percent to 1.35 million vehicles this year and to 1.8 million by 2024. German brands may be treading carefully because - unlike French rivals - Volkswagen, Daimler and BMW have extensive U.S. sales and production. Daimler and VW's Scania have unveiled Iranian deals in trucks and buses but have been slower to commit to new car production investments. Mansour Moazami, Iran's deputy industry minister, told the Tehran conference that VW may soon finalise a production deal with an Iranian company. VW had no immediate comment when contacted by Reuters. Renault, PSA's larger domestic rival, is also adding production and new models with Iranian partners and may overtake PSA's sales by 2019 thanks to its low-cost vehicle architectures, IHS predicts.